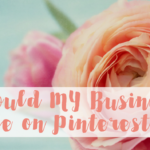 Which is better for my business – Pinterest or Instagram? I love that you’re asking. That means you understand that they’re not the same even if they ARE both about images. So, let’s look at the strengths of each as well as user expectations and behaviors and help you get a feeling for where your time might best be spent. Of course, you may decide (as I have) that BOTH are right for you – just in very different ways. Of course, it’s not all about the numbers, but you know your audience. Where do you see a fit? Pinners are a slightly older group than Instagrammers. Fifty-six percent of Instagrammers are 18-29 years old, whereas only 34% of Pinners fall into that age range. Pinners are more likely to be female than are Instagrammers. Approximately 81% of Pinners are female, while only 49% of Instagrammers are female. Pinners have a bit more money and education. For the age group, it makes sense! Thirty-four percent of Pinners have an income of over $75K compared to 26% of Instagrammers. Thirty-two percent of Pinners have some form of higher education, compared to 24% of Instagrammers. This is where the differences are more meaningful. Pinterest is where people go to collect and plan for themselves and their futures. It’s largely for solitary search and discovery. Instagram, on the other hand, is about curating an image of life – usually cleaned up and prettified, but it’s definitely more “look at me” than the “just for me” of Pinterest. 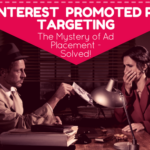 Knowing that, what works on Pinterest will NOT work on Instagram, and vice versa. 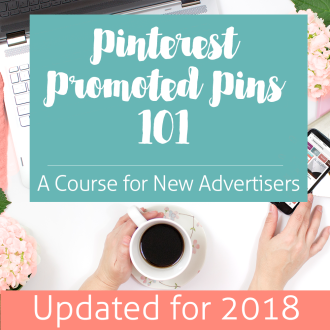 Pinterest is not the place for behind the scenes looks at office life, your dog, what you ate for dinner, or even your latest speaking engagement. You are a content creator. Pinterest demands quality content – and lots of it. Create beautiful images for each of your posts – more than one if you can. You want more website traffic. Pinterest is the #2 driver of social traffic. It’s not too hard to make it #1! While you can get traffic from Instagram, the only clickable link you get is in your profile, so it’s not as easy. You have a national/international audience. 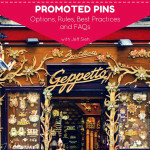 Now, you CAN make Pinterest work if you are a local business, but it’s definitely more challenging. Your product or service is lifestyle focused. Think health and fitness (my personal favorite niche for Pinterest) or tips for moms. 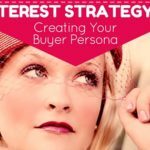 Certainly Pinterest can work for your more “boring” B2C or even B2B audience, but you’ll have to be more creative. Pinterest was built for self improvement. You want it low pressure. 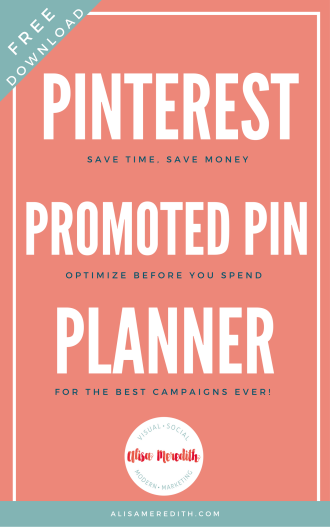 Regular pinning is important, but you can use a scheduler (Tailwind! 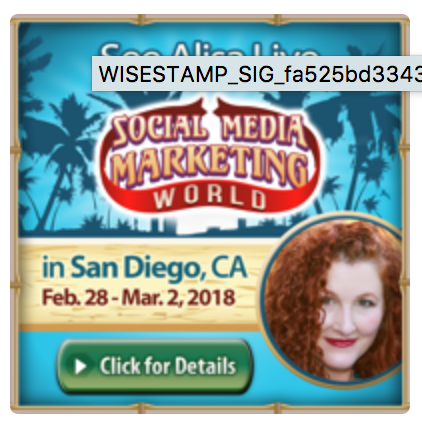 affiliate link), and no one is going to notice if you miss a day. You’re patient and don’t mind a lack of engagement. It takes a while – months, for the traffic to start ramping up. And if you get any comments, they’ll probably be spammers trying to capitalize on a popular pin. You have a lot going on. Do you travel for business? 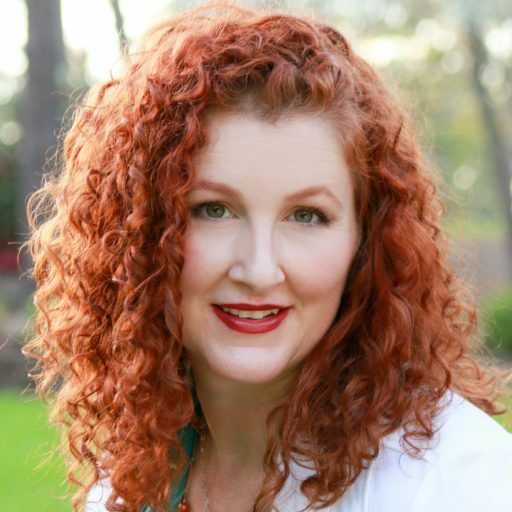 Do you have speaking engagements? Do you visit client offices where you can take great in-the-moment photos and videos? Instagram LOVES these things. You have a good eye for photos. Blurry photos with zero compositional appeal won’t cut it here. Each Instagram post is something of a work of art. Your product or service (or the effects of either) are photogenic. Or, you can get creative. If you aren’t surrounded by things that are inherently visually appealing, will you have the resources and motivation to create something that is? You love video – especially live video. Instagram is great for video, live video, and stories. While you can pin videos, Pinterest doesn’t yet have a native video player – though it should be rolling out soon. Given the power of video, if you love to create it, Instagram is your best option. You’re often hiring or need to showcase company culture. Showing the behind-the-scenes operations of your business is a great way for the best potential candidates to get a taste for what it would be like to work with you. You could even have an Instagram account for just this purpose. You crave instant gratification. Post a photo and BAM! You’re going to get likes right away. Super gratifying! You’re committed to consistency. Consistency is key. People (and the algorithm) notice if you’re absent. While there are schedulers available (Tailwind! affiliate link), you do still have to post from your phone. Is this something you want to add to your schedule every day? You love the engagement. 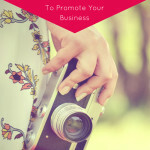 While it’s nice to have engagement on your images, you can’t just post and run! Be prepared to reply to comments as Instagram is watching and rewards responsiveness. Why Not Both Instagram and Pinterest? While it does require two different strategies and different image sizes/styles, if your audience is on both and you have the budget or time for both, go for it! 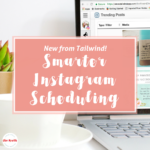 I love that Tailwind has scheduling and analytics for both Instagram and Pinterest (affiliate link) together. Just remember, every time you say “yes” to one thing, you’re saying “no” to something else. In my case, my time on Twitter took a nosedive when I committed to being consistent on Instagram and I’m OK with that. It made sense for my brand. 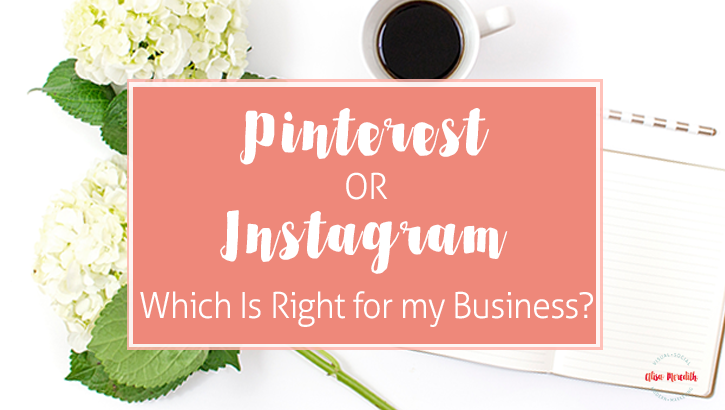 So, what’s it going to be – Instagram, Pinterest, or Both? Let me know how you made the choice, would you?